The Apple iPhone 6S was a refinement of what the iPhone 6 was. 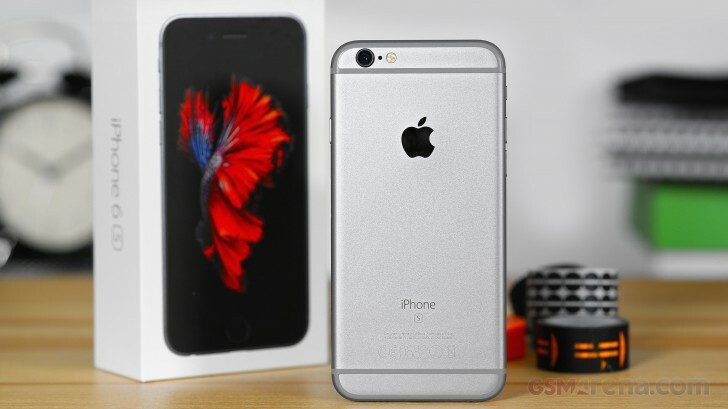 The 6S gave us faster performance, a faster fingerprint scanner, improved camera performance. Even though the 6S isn’t much different over what the iPhone 6 offers, the 6S was the iPhone to beat, so to speak.Kantar World Panel analytics firm has the information. “In the three months ending July 2016, the iPhone SE was the third top-selling device in the US, capturing 5% of smartphone sales, behind the Galaxy S7 at 9%, and the iPhone 6S at 11%.” – According to the analyst’s ‘latest sales data’. It appears that many people are buying the iPhone SE as well, it placed as the third best-selling smartphone during the same period. With a starting price of $400, it looks like the younger crowd is buying up the iPhone SE where the majority of these younger buyers tend to make under $50k a year. As for upgrading, if there is no major change to the design, (as there have been for the past 3 iPhone redesigns), many users have said they will not be upgrading their iPhones this year. That being said, with statistics backing them up, Kantar expects that 29% of iPhone 6/6 Plusowners will indeed upgrade this year. But with Apple releasing a third-refresh for the iPhone 6, these numbers could be over-estimated. Either way, we can’t know for sure until the launch of the iPhone 7, which is going to happen in just over 12 hours from now. Stay tuned for Apple news later today!